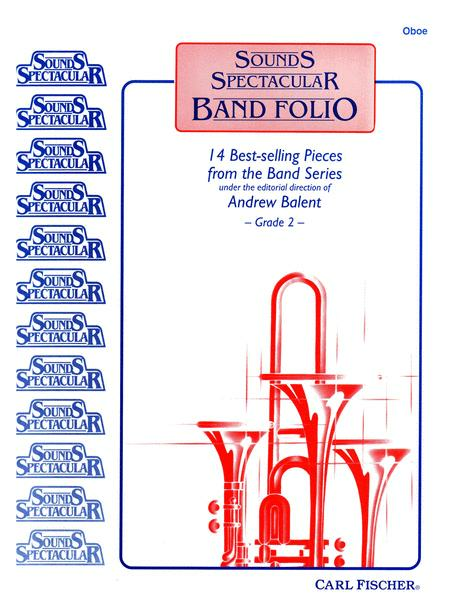 14 Best-Selling Pieces from the Band Series - Oboe, Grade 2. Composed by W. C. Handy, Eric Osterling, Jacques Offenbach (1819-1880), Irving Berlin, Gioachino Rossini (1792-1868), Henry Fillmore (1881-1958), Peter Ilyich Tchaikovsky (1840-1893), Anonymous, and Mykola Leotnovich. Edited by Andrew Balent. 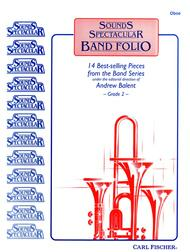 Arranged by Mitchell S. Bender, Lloyd Conley, James Swearingen, Gerald Sebesky, and Andrew Balent. Concert Band Method. Set of parts. With Standard notation. 16 pages. Carl Fischer #O005322. Published by Carl Fischer (CF.O5322). ISBN 825823587. Text: Peter J. Wilhousky.